While esports spending is growing, audiences remain difficult to measure. The esports economy is projected to reach a little over $900 million this year, but the nascent space remains largely uncharted territory for marketers. Brands are spending 50 percent more in the space than they did last year, according to one estimate. And while three-quarters of that money comes from sponsorships, advertising and media rights, and content licenses, marketers still question the value of placing their ads or logos in an esport sponsorship. Enter visual search firm GumGum. The company is rolling out a package of esports-geared media valuation measurement software to give advertisers a better idea of what competitive gaming sponsorships are worth. 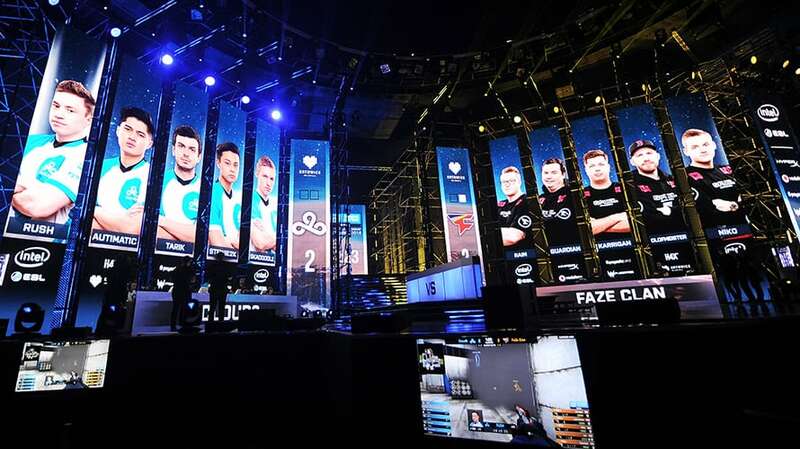 The tool is being introduced in partnership with audience tracking company FanAI and esports organizations Optic Gaming, Cloud9 and Team SoloMid. The system uses visual search to identify where brand names and logos appear in broadcast footage and social media videos and then calculates audience estimates to compare the value of a sponsorship to that of a paid commercial. Its algorithm takes into account the size of the logo, the clarity of the image and how prominent the brand is within the frame. Team SoloMid said it plans to offer the system to its brand partners, including Dr Pepper, Chipotle and Logitech. Most teamwide esports sponsorships range in price from $200,000 to $750,000 per year, but the best organizations are starting to command seven figures, according to Sports Business Daily. GumGum Sports gm Jeff Katz said the goal is to standardize esports sponsorship measurements with the same traditional metrics familiar to marketers buying in the space who tend to come from more conventional sports advertising backgrounds. Esports sponsorship packages offer a different value proposition than the average sports deal, Katz said. For one thing, esports placements tend to last longer; fans will often tune in for hours on end just to watch esports players practice. There’s also much more interaction between viewers and competitors on platforms like Twitch, where players will talk to their subscribers as they play. But all that time and activity also comes with the increased risk that players might cross a line and jeopardize brand safety. FanAI founder and CEO Johannes Waldstein said that tends to be the No.1 concern among brands going into esports partnerships—right before concerns that fans won’t be receptive to advertising. But Sive said those problems are fading. Viewers are starting to expect brands mixed in with the streams they watch, and players are becoming somewhat more PR-savvy. The companies are hoping the audience data will help dispel the persistent myth that video games only appeal to maladjusted shut-ins. While the space remains male-dominated, Waldstein said, there’s a growing diversity of age and professional background among esports audiences.